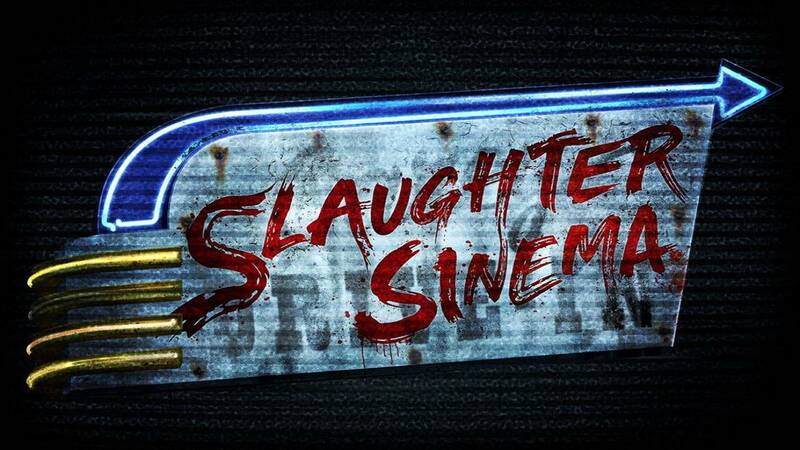 ORLANDO, Fla. - Get your popcorn ready: The newest all-original house at Universal Orlando's Halloween Horror Nights will be Slaughter Sinema, modeled after cult classic horror thrillers and campy gore flicks. Guests at the theme park's 28th annual Halloween event can expect to be placed smack dab in the middle of a horror double feature when braving this attraction. Werewolf bikers, barbarian barbers, extraterrestrial cannibals and a spooky swamp yeti are just some of the creatures that will be terrorizing guests as they make their way through the '80s B-movie scenery. The Slaughter Sinema house is just one many visitors will experience this year. It joins the lineup with Stranger Things, Dead Exposure: Patient Zero and Trick ‘r Treat as the houses announced so far, but there will be 10 total by the time the event opens. The terror begins Sept. 14 and runs select nights through Nov. 3. Tickets are on sale now and start at $62.99.